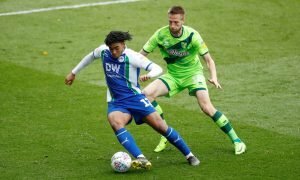 'We don't need to fear Willian leaving' - Lots of Chelsea fans are loving latest teenager report | The Transfer Tavern | News, breakdown and analysis on all things football! Far too often in the past, Chelsea have let players leave too soon. 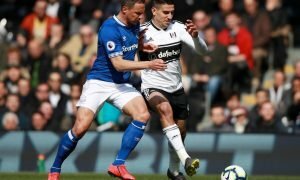 From youngsters like Romelu Lukaku and Kevin De Bruyne, to youngsters like Dominic Solanke, the Blues may have reaped some huge rewards if they had just had a little patience. Fortunately, it appears as though the Blues now recognise their mistakes, and they don’t want to repeat them with young Callum Hudson-Odoi. 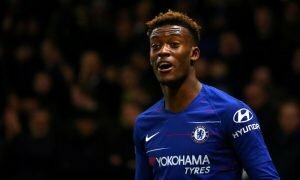 Hudson-Odoi broke into the first team at Chelsea last season, making a number of appearances under Antonio Conte, though following Maurizio Sarri’s arrival it was unclear as to how he would be impacted. 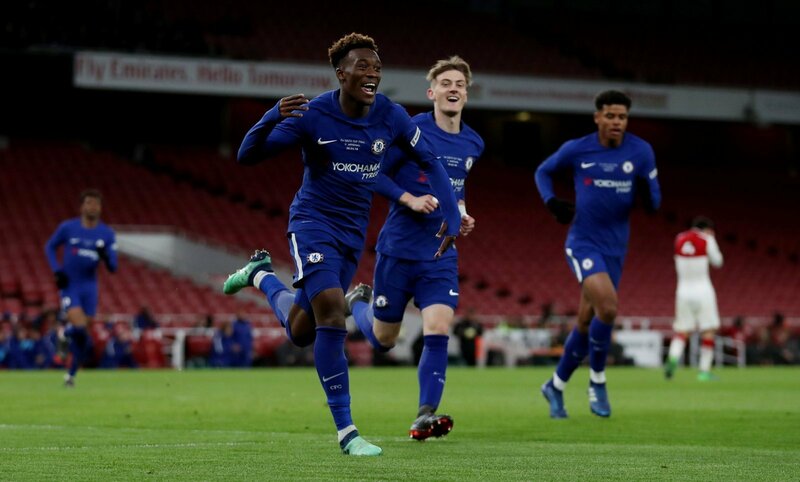 Fortunately, it appears as though the new manager will have a positive effect on his time at Stamford Bridge, with Goal reporting that Chelsea are to offer Callum Hudson-Odoi a new deal at the club, with Sarri expected to retain him in the squad next season. Finally, then, it seems like a youngster is going to get a chance at the club, and that’s come as fantastic news to a lot of the Chelsea fans online, particularly given that Willian has been linked with a move away. Chelsea supporters have taken to Twitter to react to the news, and they seem absolutely delighted. Are 10 year contracts a thing? Can we get some lawyers on this? If you watch this guy play you all know we don't need to fear willian leaving or buying martial. As far as I’m concerned, the two most important signings we can make this summer are Hazard and Hudson-Odoi on long term deals.